Rosemont Consulting SARL provides a full service to individuals and their families. We assist our clients in structuring and administering their assets in a tax efficient manner in compliance with international regulations. Our professionally qualified and experienced staff can assist you, your family, and your business. We can help guide you through the intricate requirements of modern tax and estate planning in the jurisdictions where you reside, operate and hold assets. As an independent provider of services to many families we assist and advise our clients throughout the process of property purchase, advising and helping you choose the best structure while taking into account your personal and family situation and estate wishes. We are able to handle the administration, accounting and tax requirements and are able to manage property holding companies, household staff and provide payroll assistance and bill paying services. We help our clients choose their new tax residence. 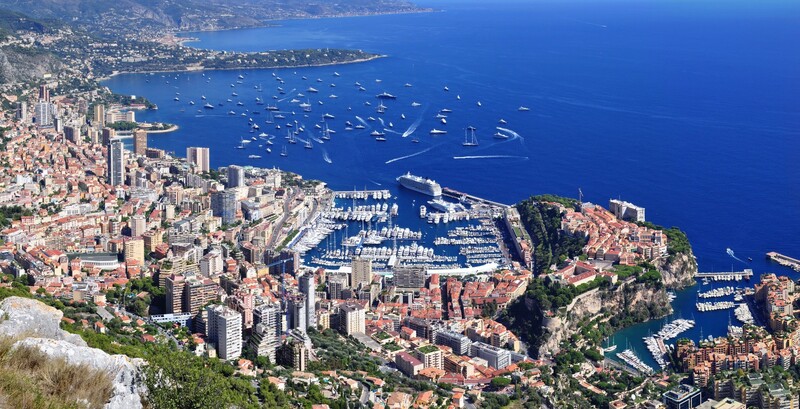 We are specialized in pre-move planning to France and Monaco. Our tax and estate planning service includes assisting our clients optimize their tax strategy, advising on the structuring of asset ownership, the choice of holding company and the transfer of private and corporate assets. We can also assist with the preparation and filing of tax returns. We are able to advise and assist with the administration of French and Monegasque estates and to coordinate the various professional advisors and assist the foreign probate administrator. Our senior management are actively involved in the administration of companies holding French based property, including issues related to property ownership (i.e. property rental and building activity). Our senior management act creatively and are pro-active in representing the interests of our clients.